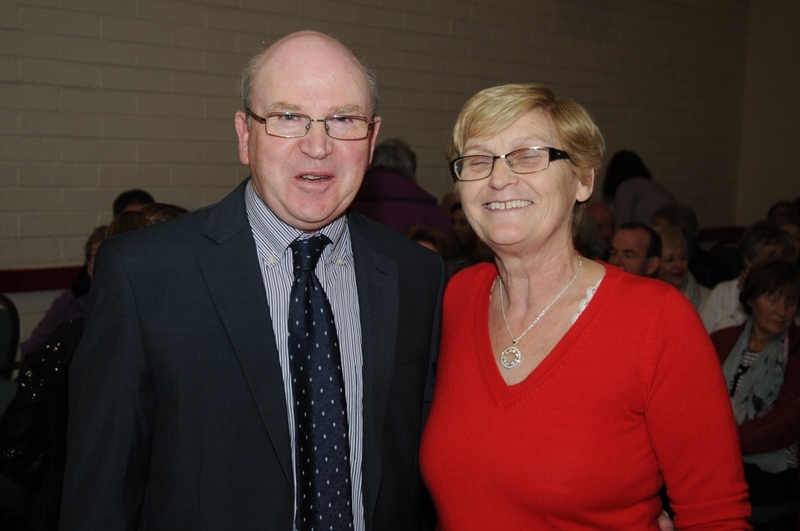 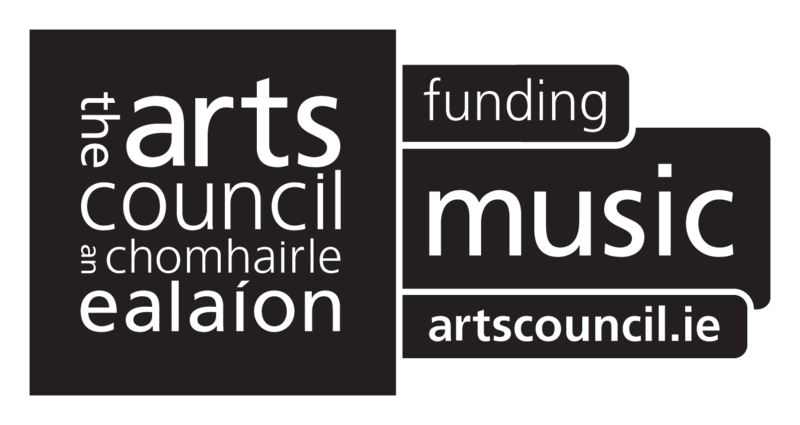 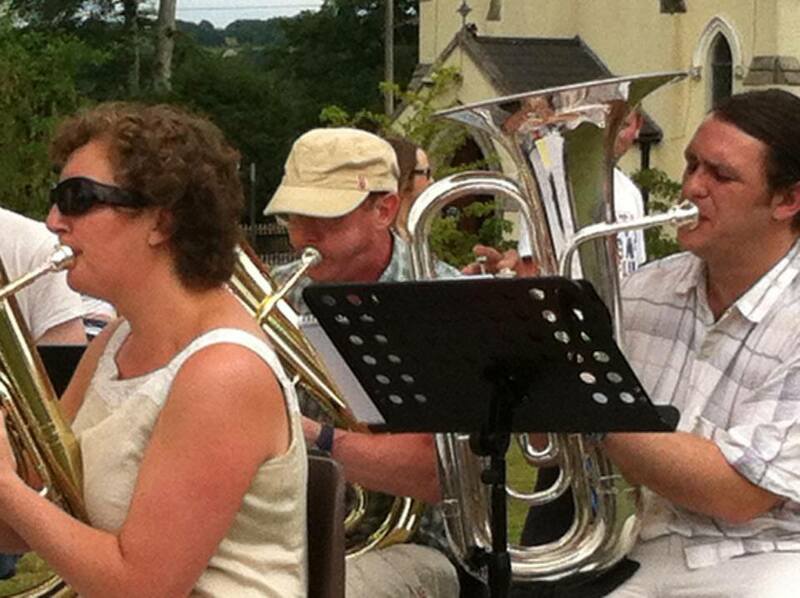 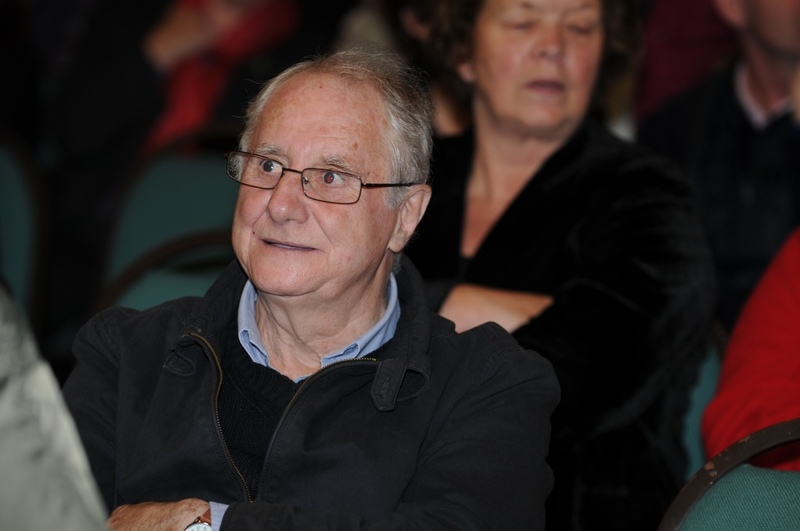 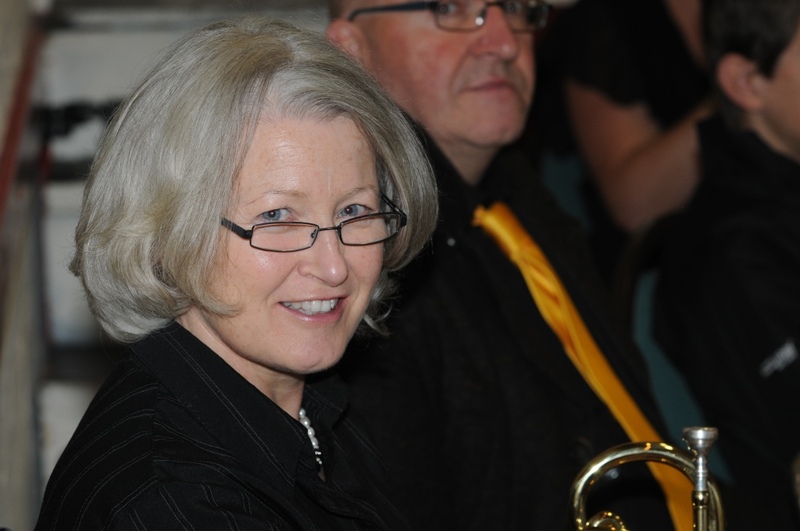 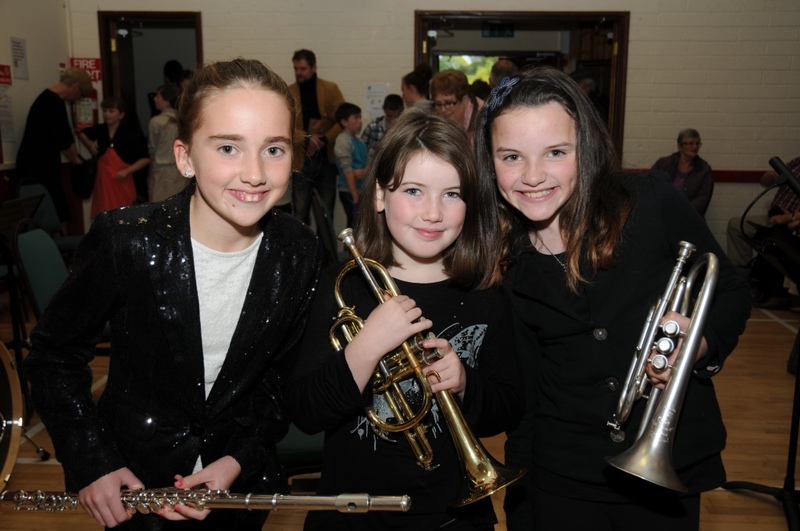 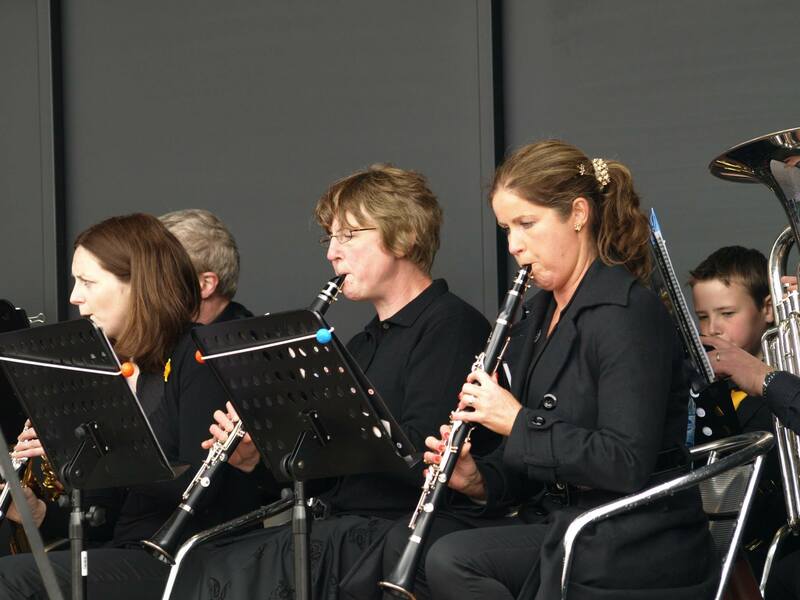 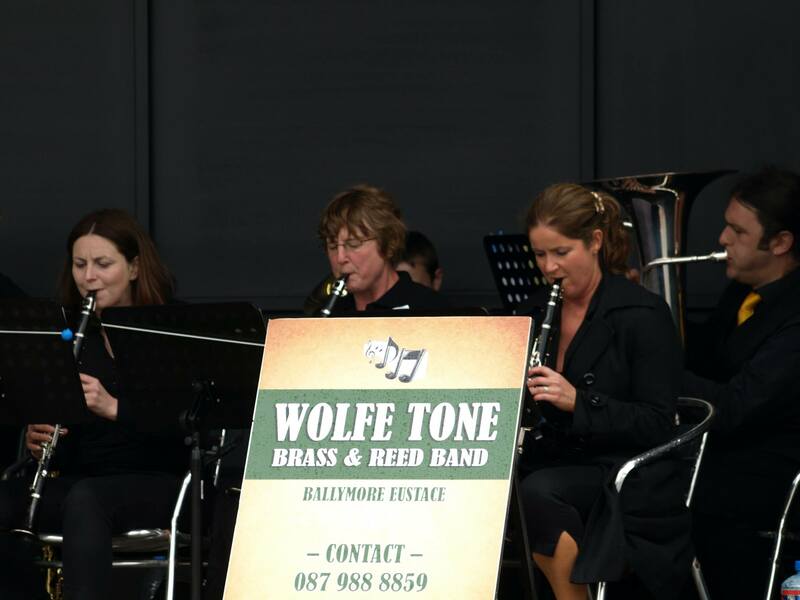 Some nice photographs taken at our concert given as part of the Ballymore Eustace Gathering. 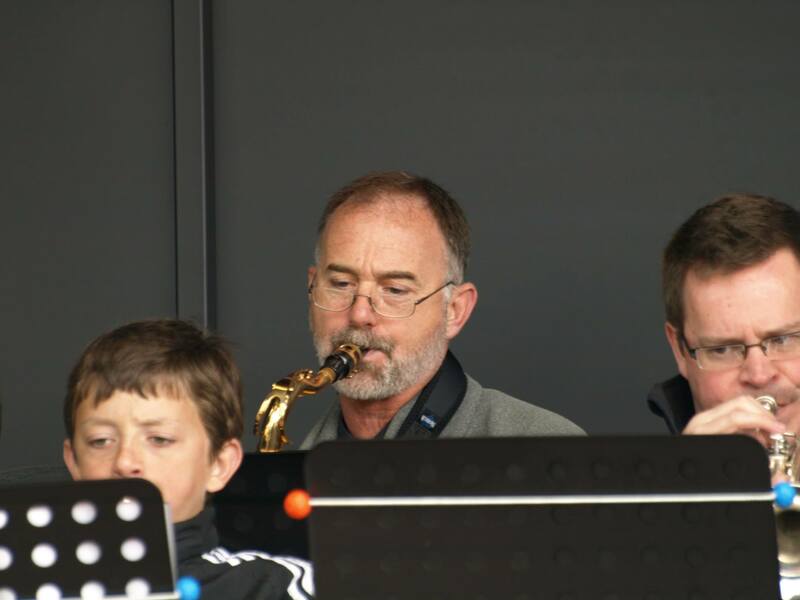 Many thanks to Chris Dennison for these. 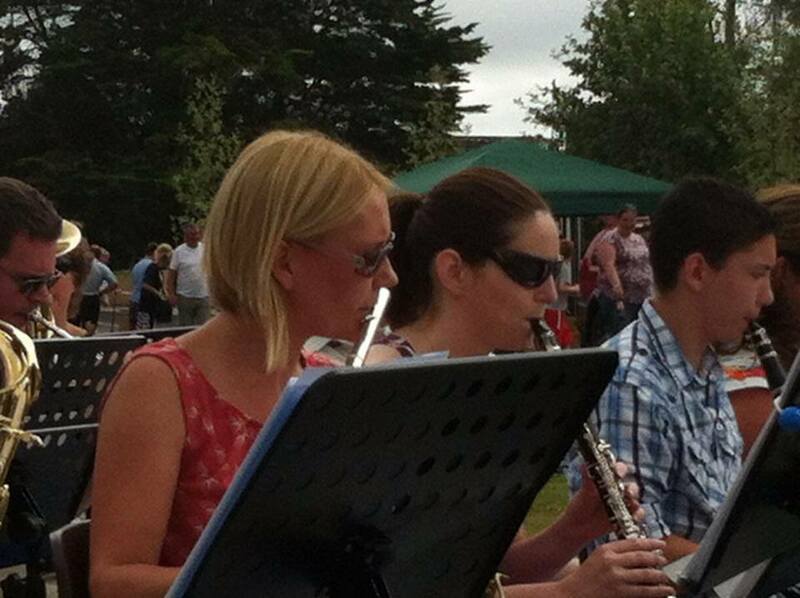 This weather was glorious as you can tell from the band’s Summer wardrobe. 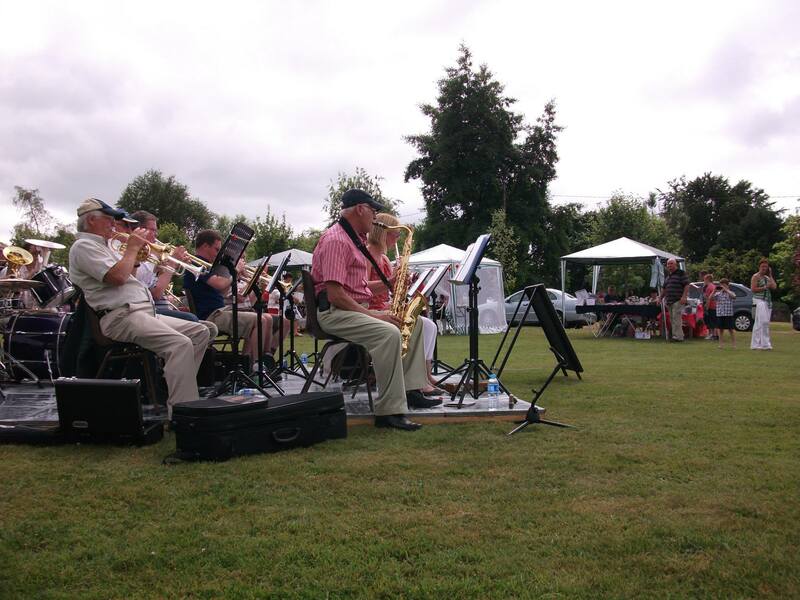 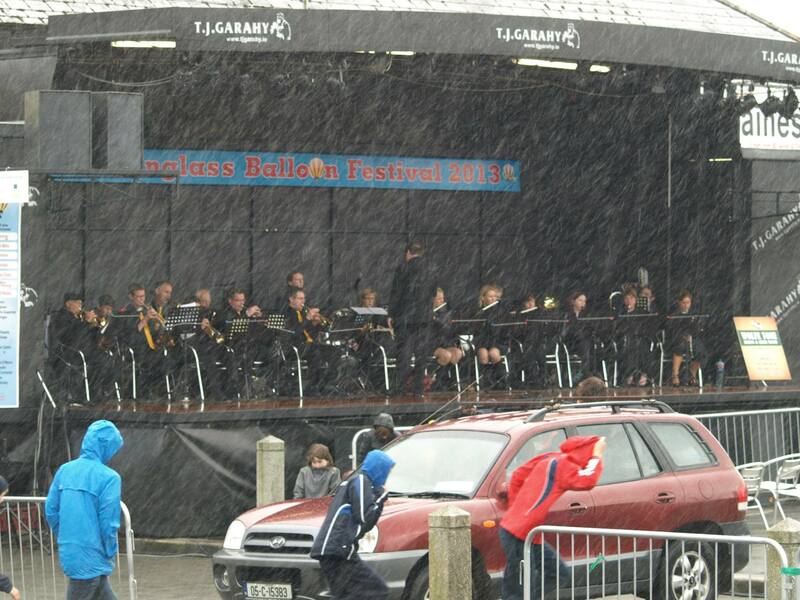 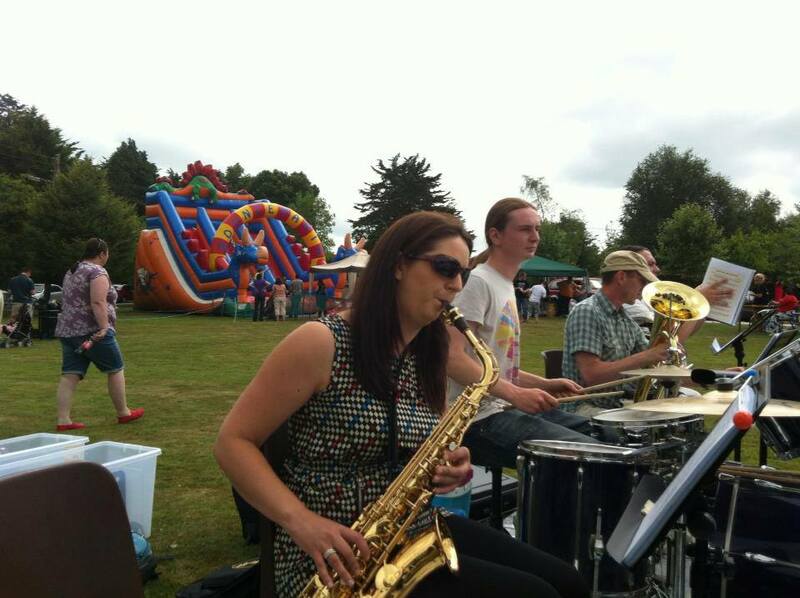 The weather was not kind to us unfortunately but we played on bravely! 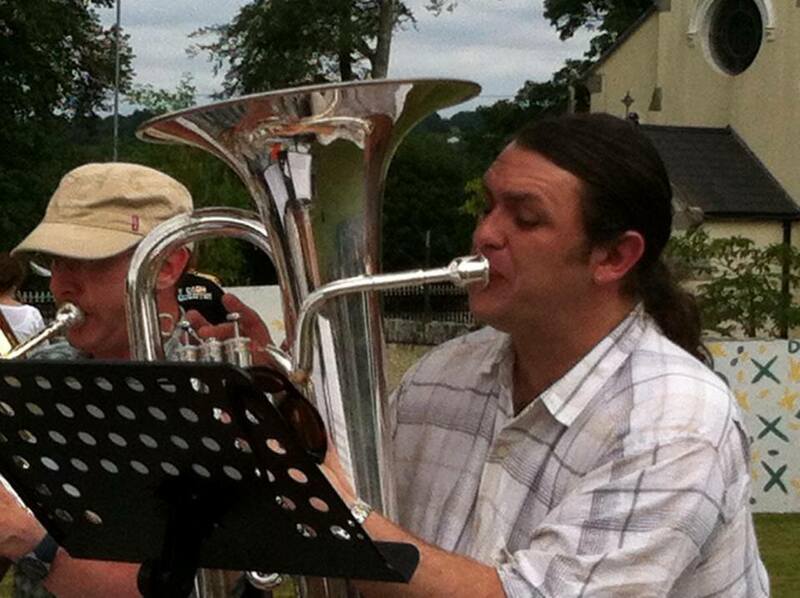 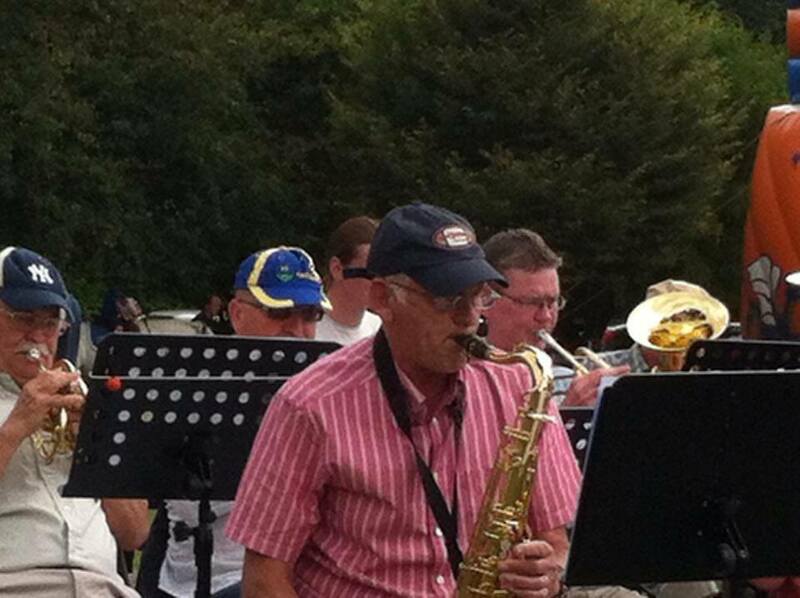 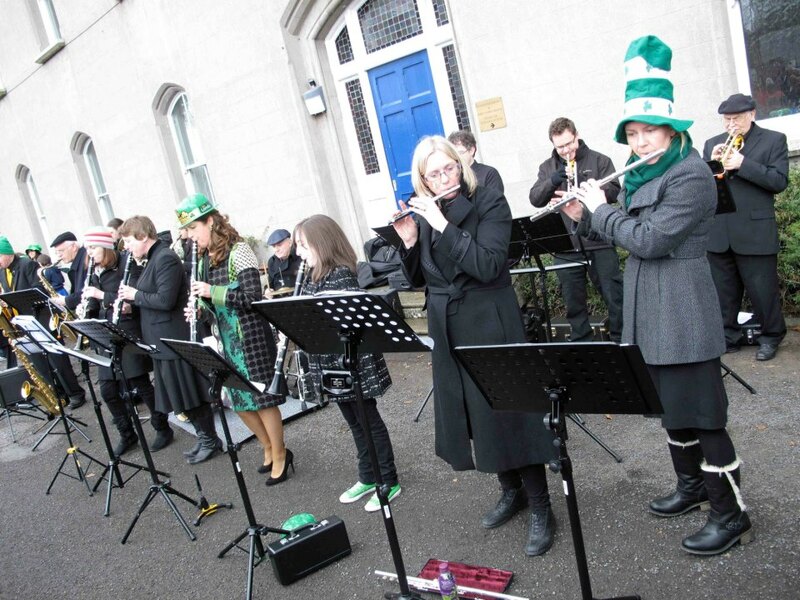 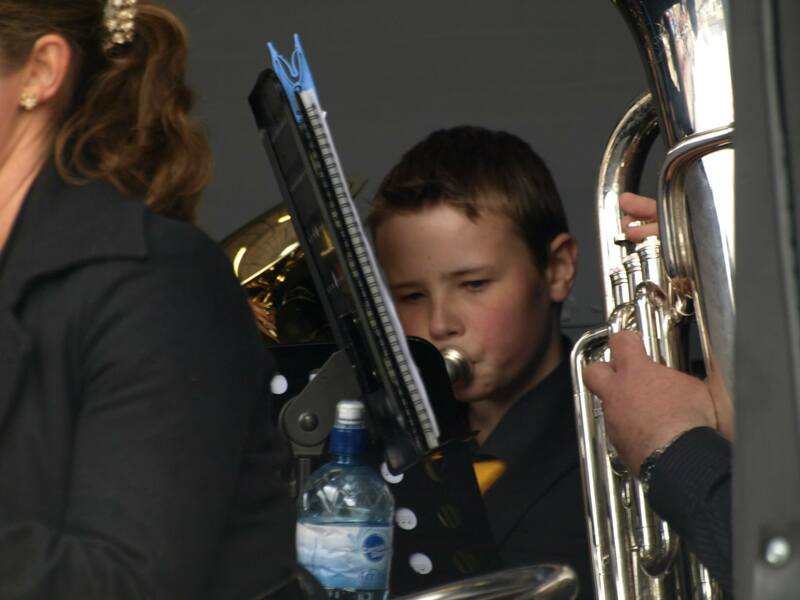 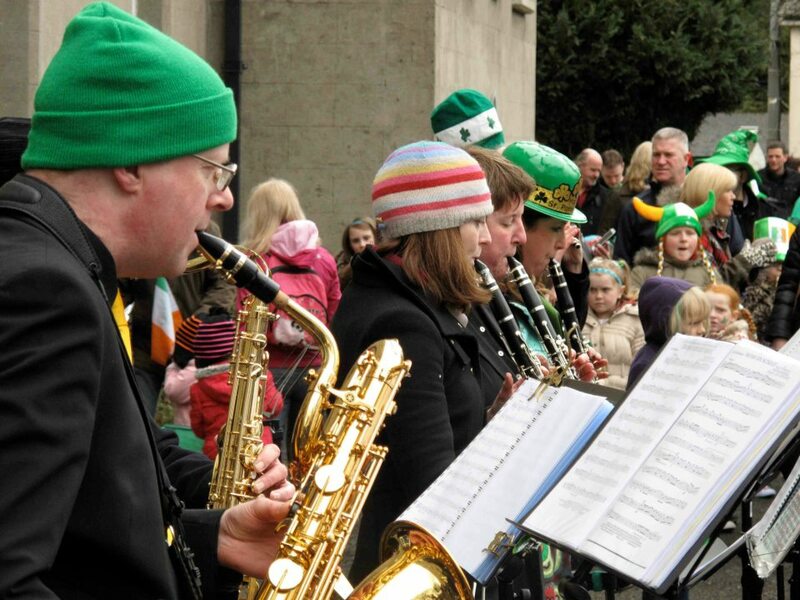 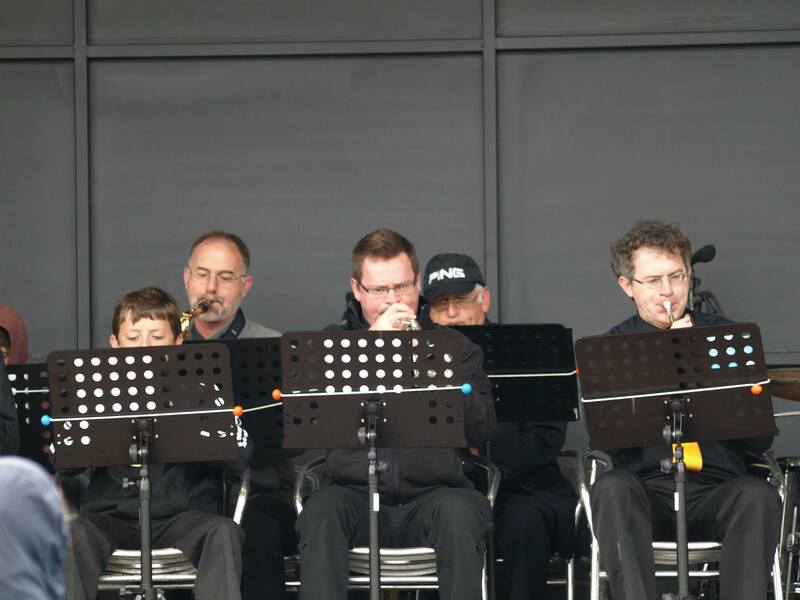 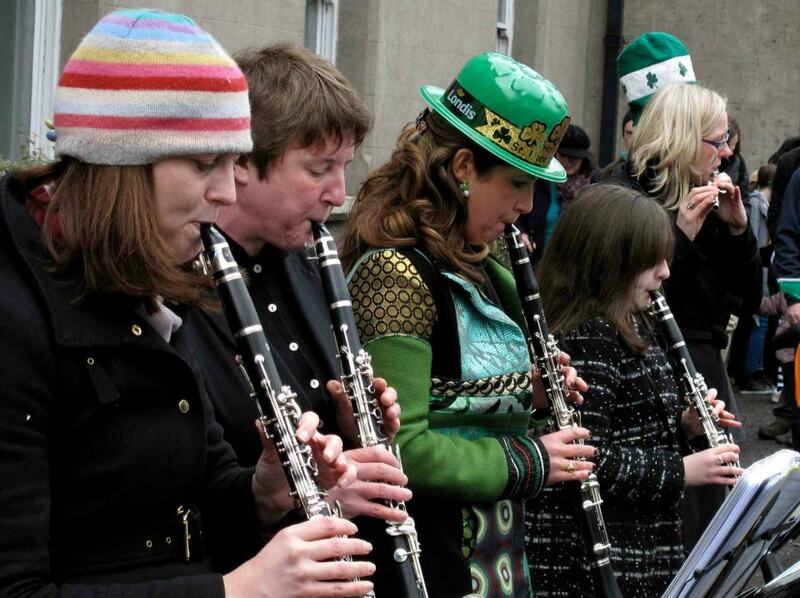 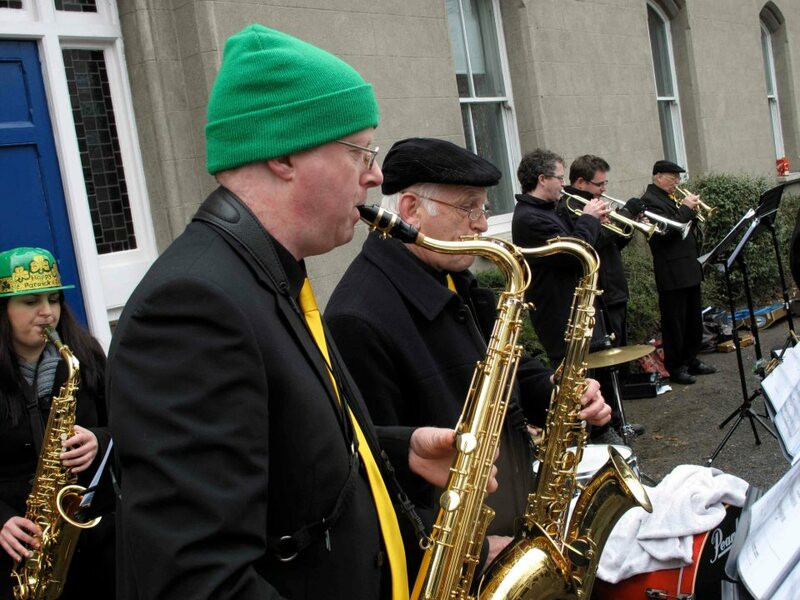 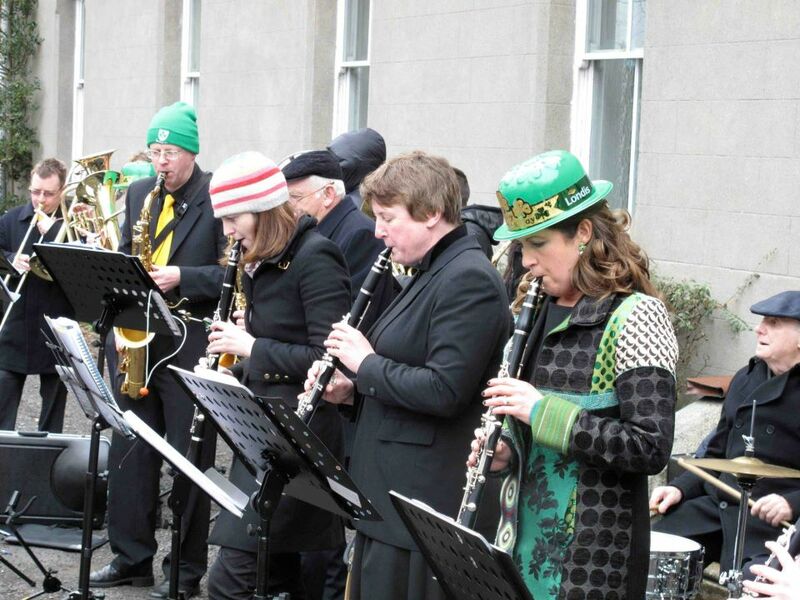 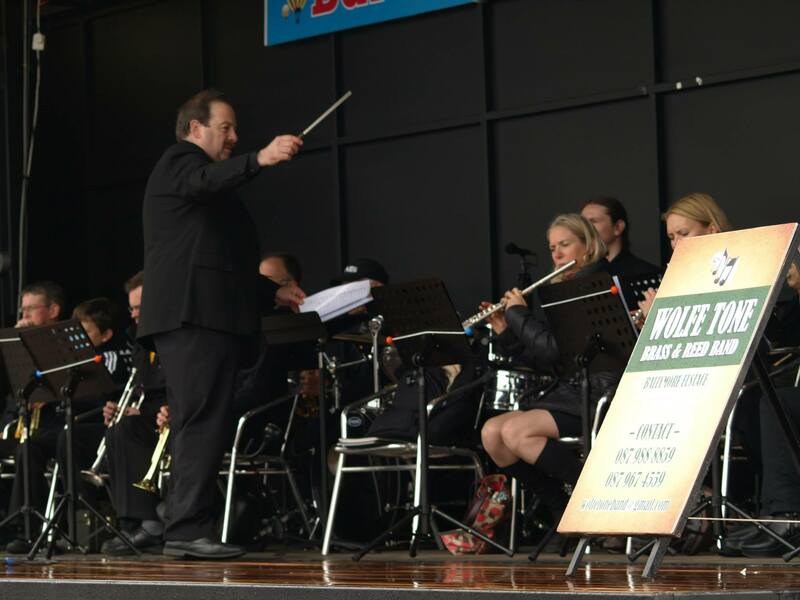 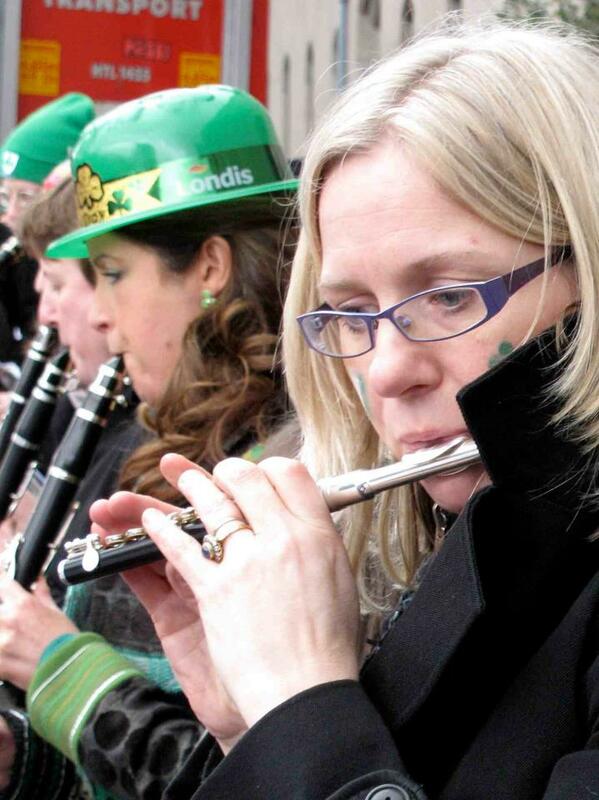 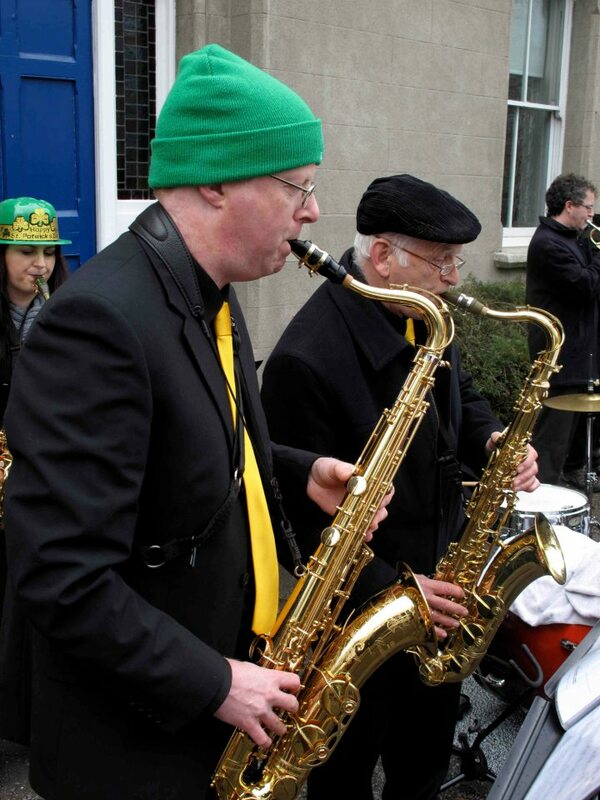 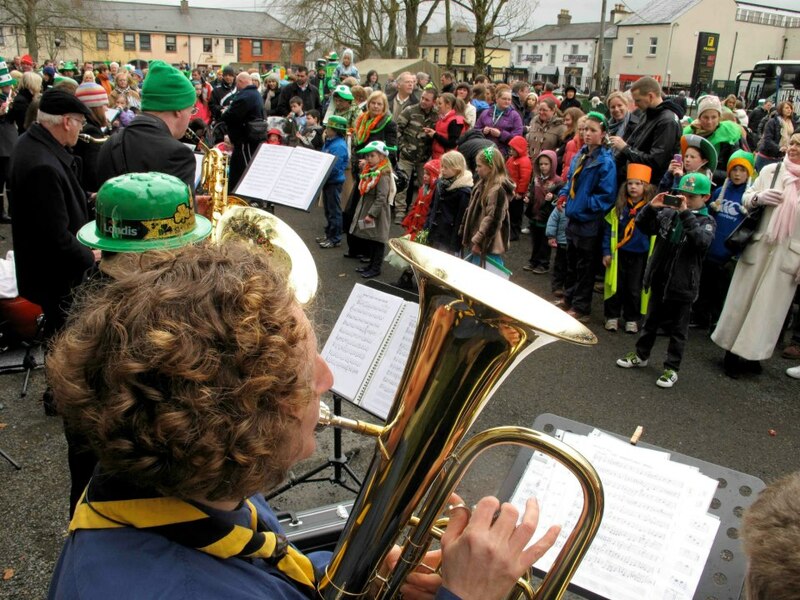 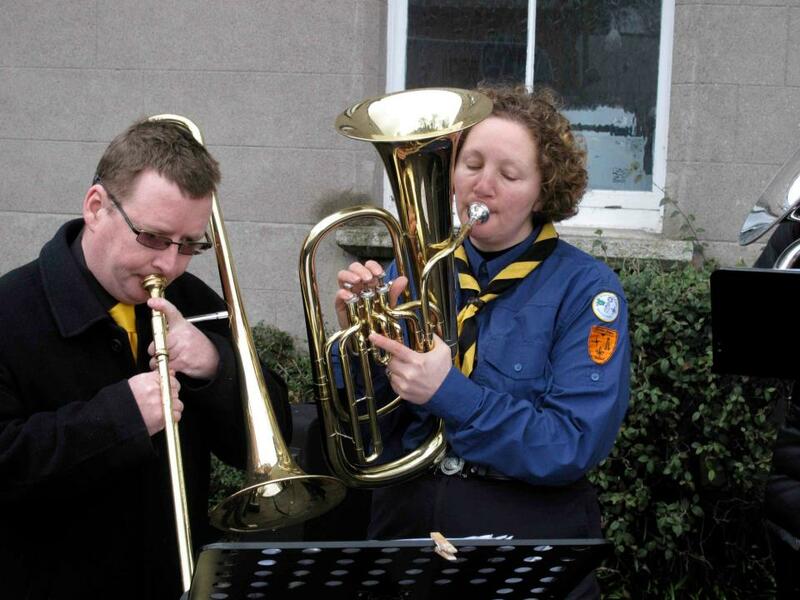 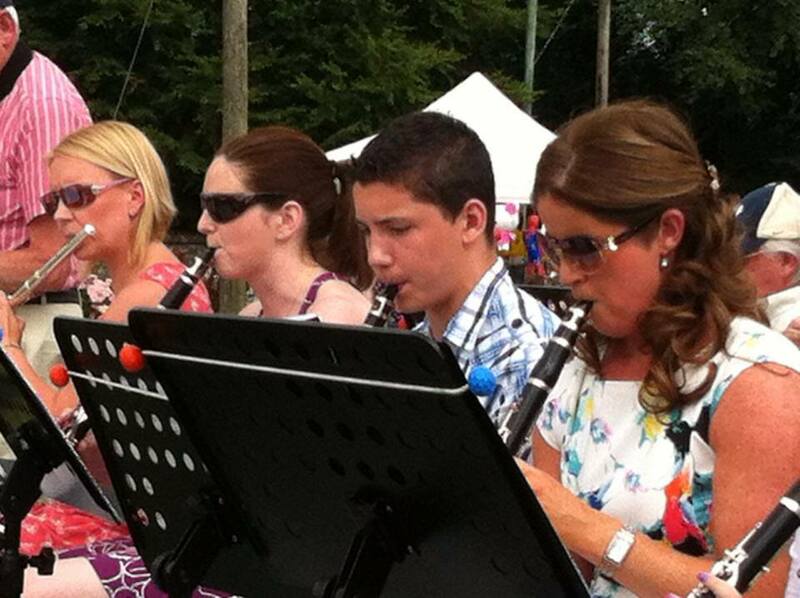 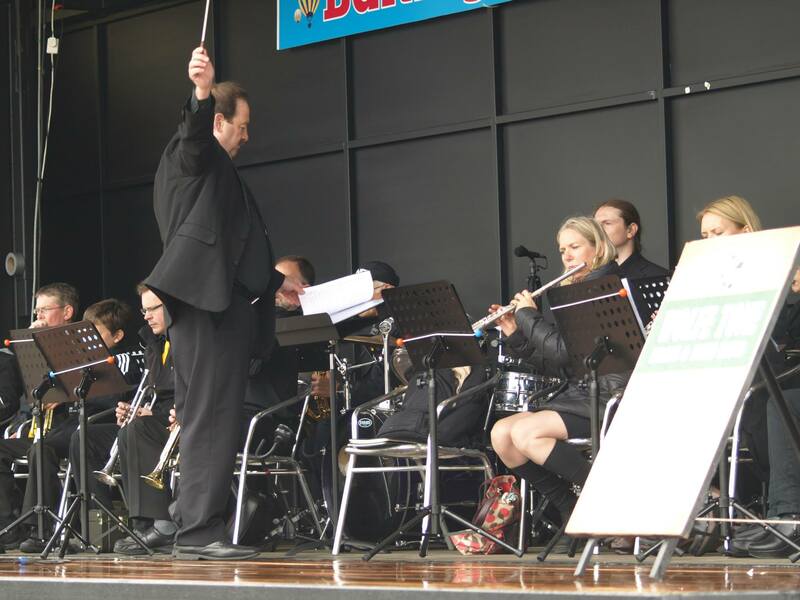 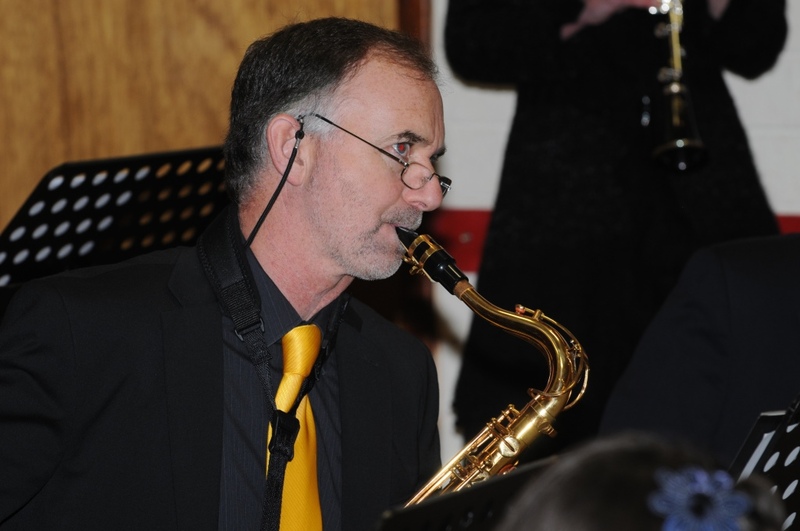 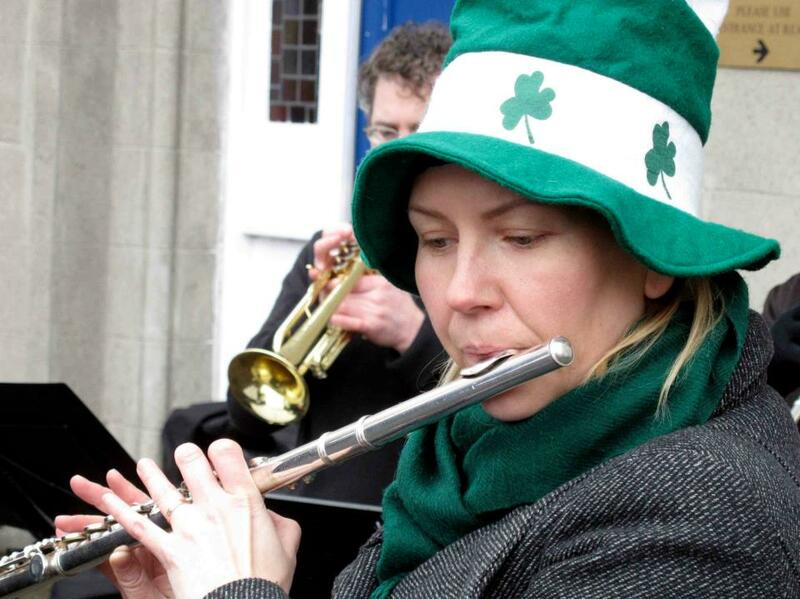 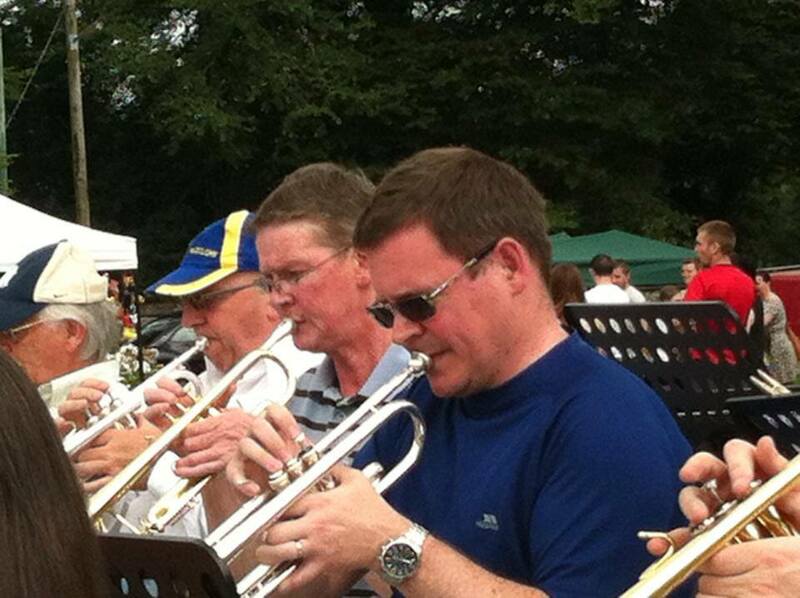 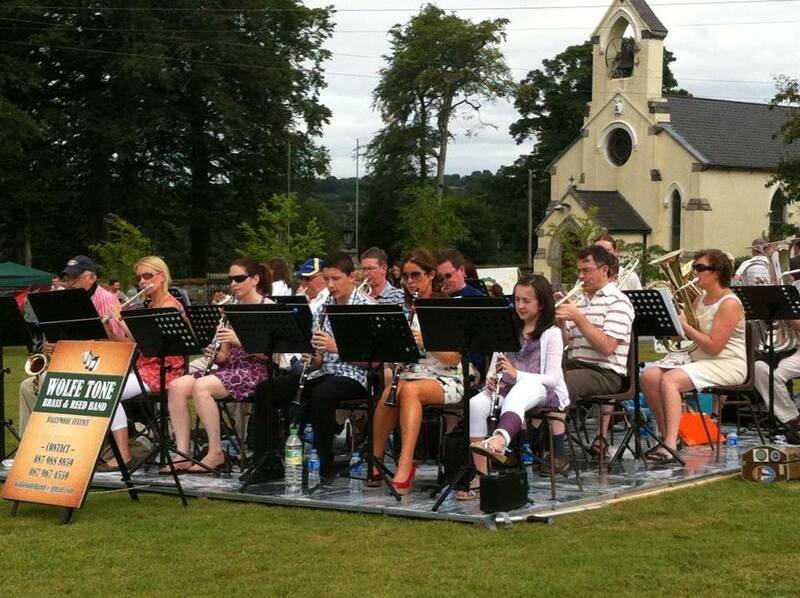 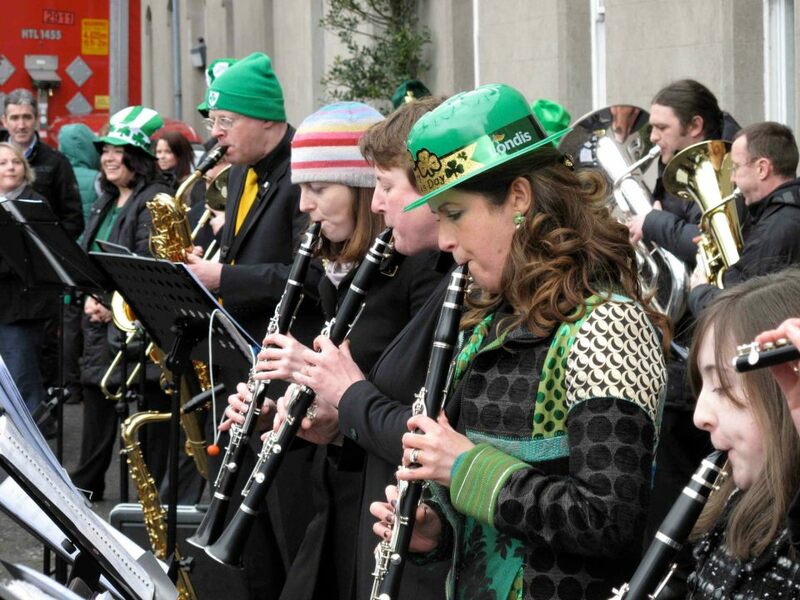 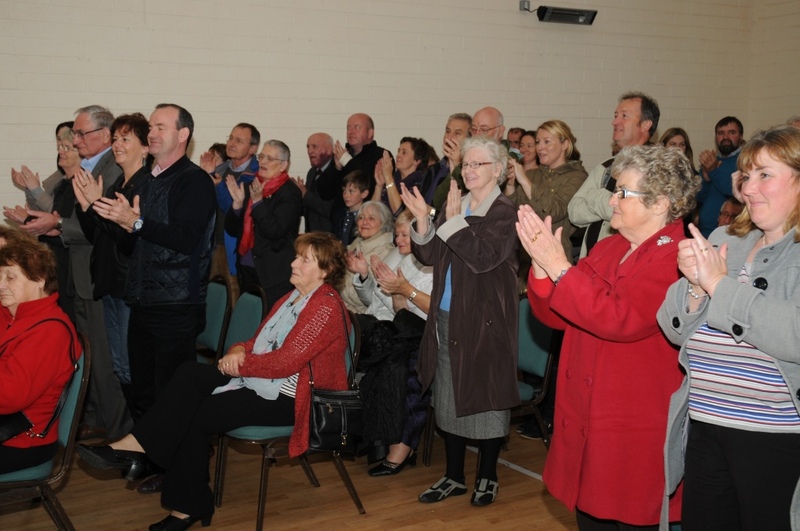 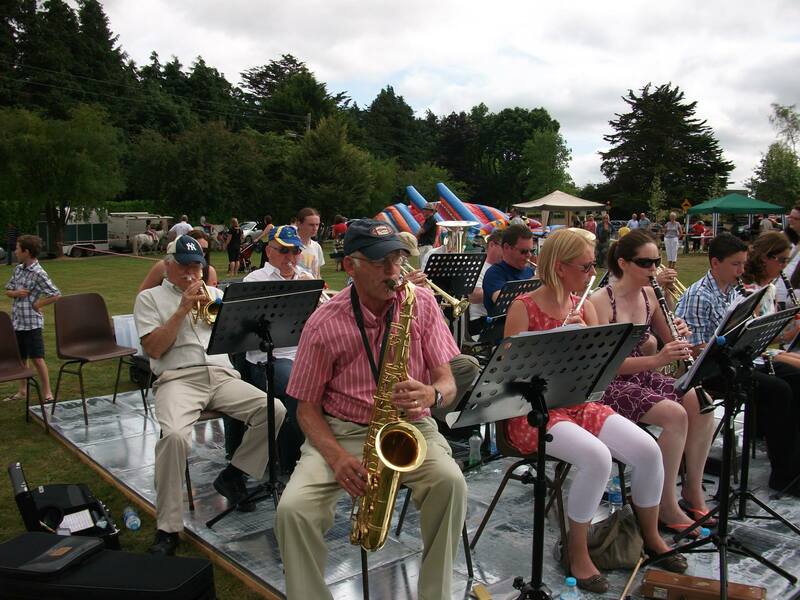 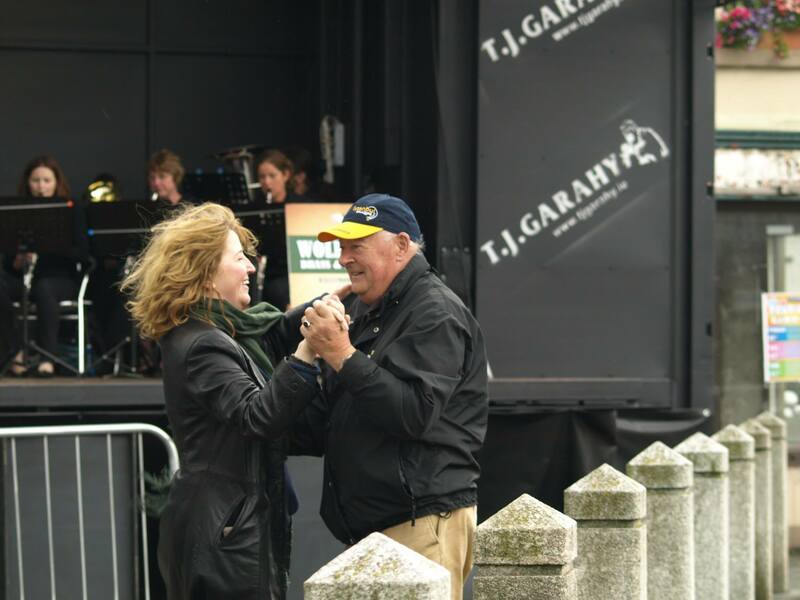 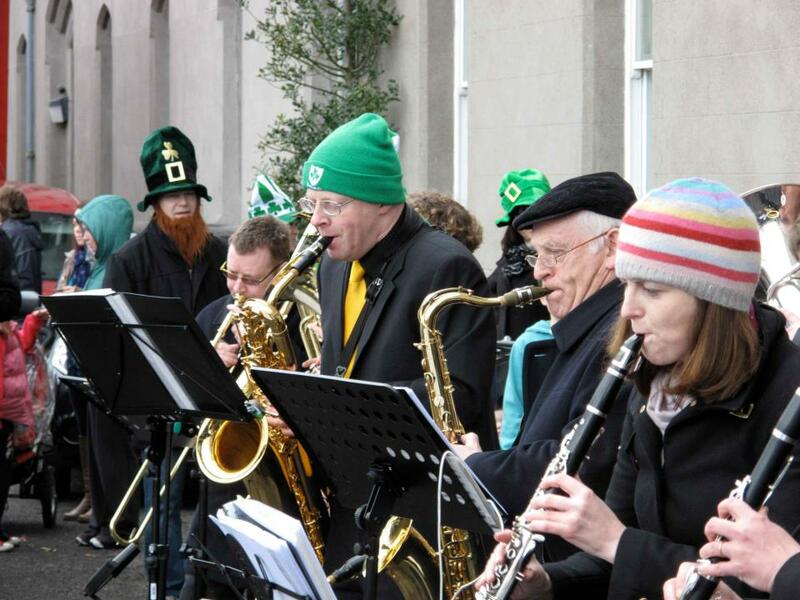 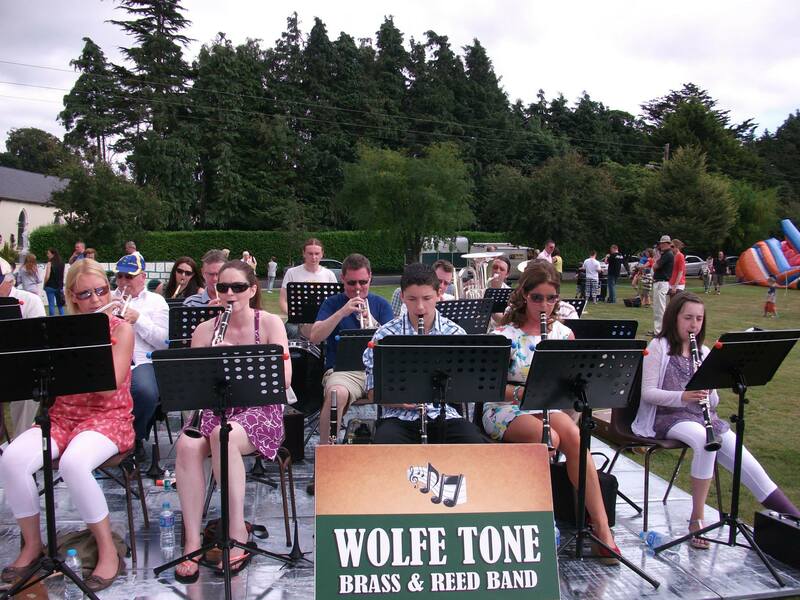 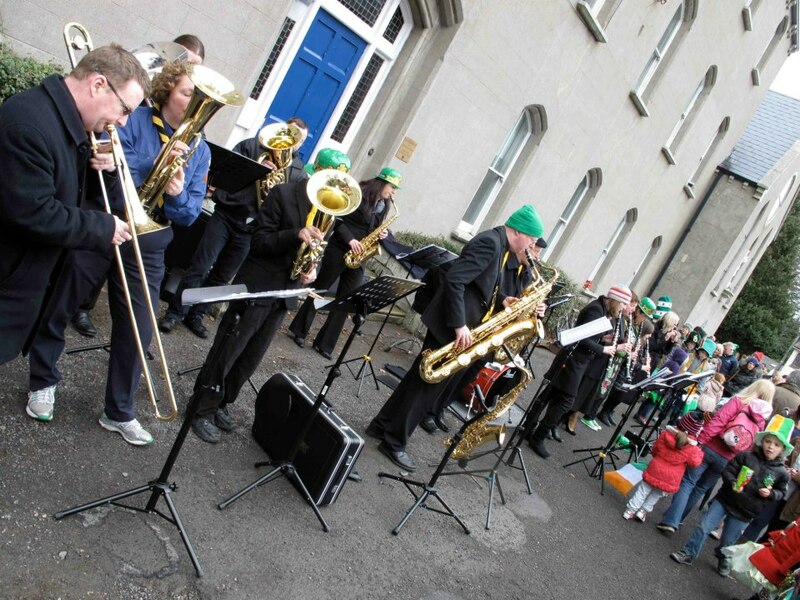 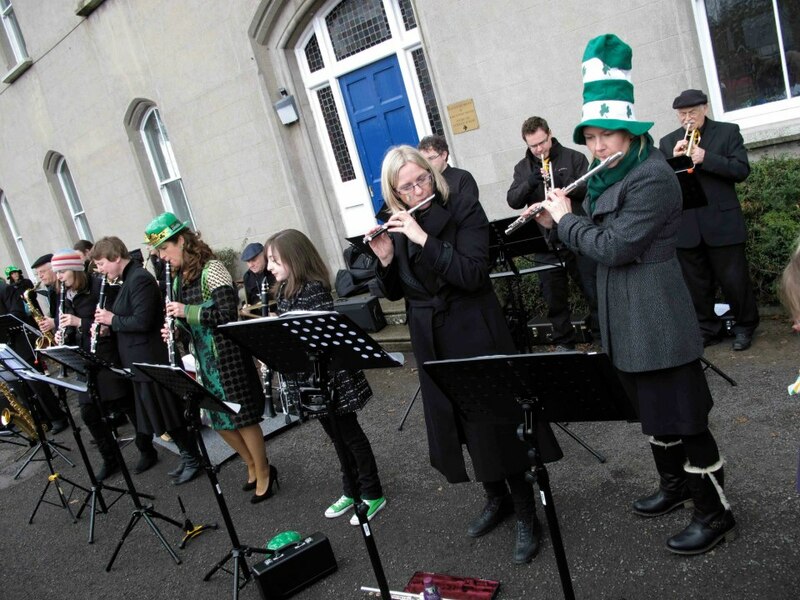 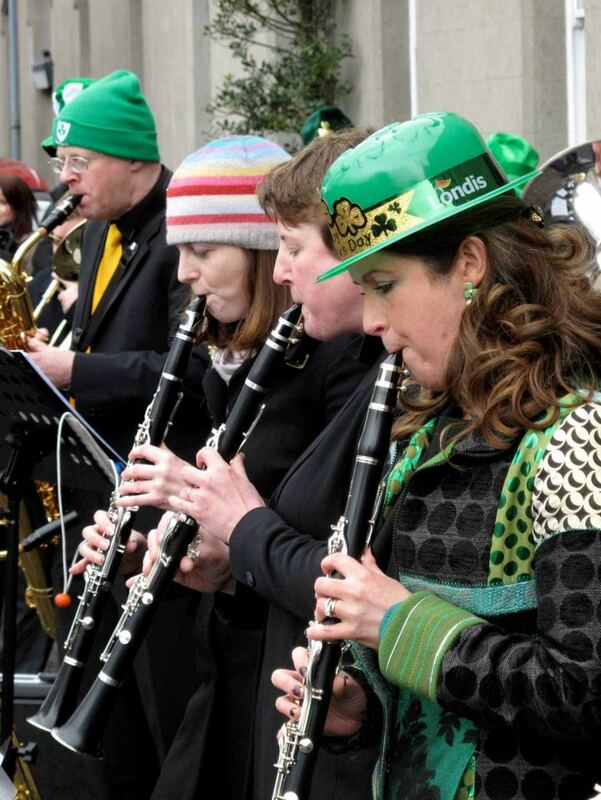 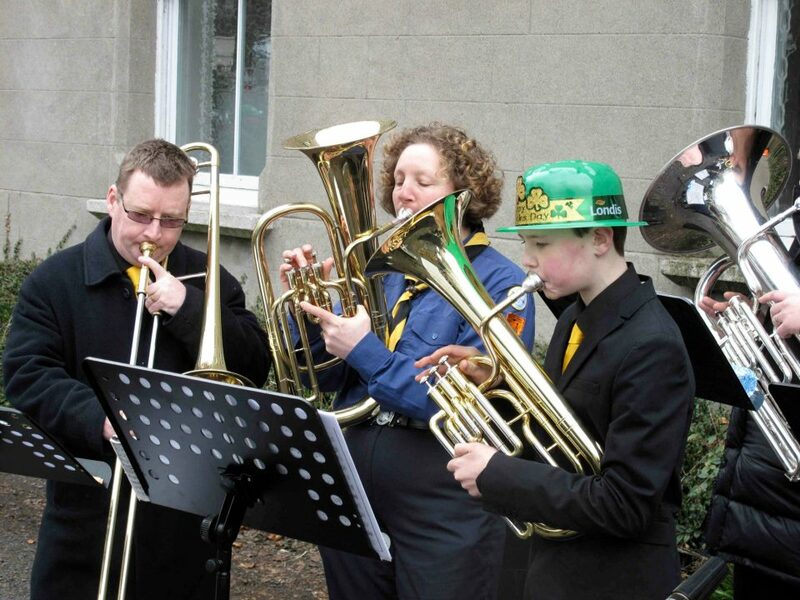 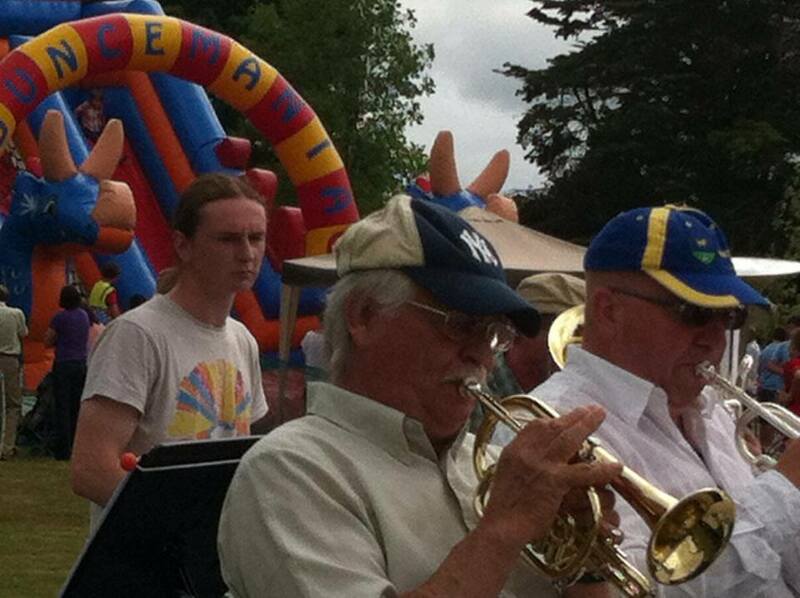 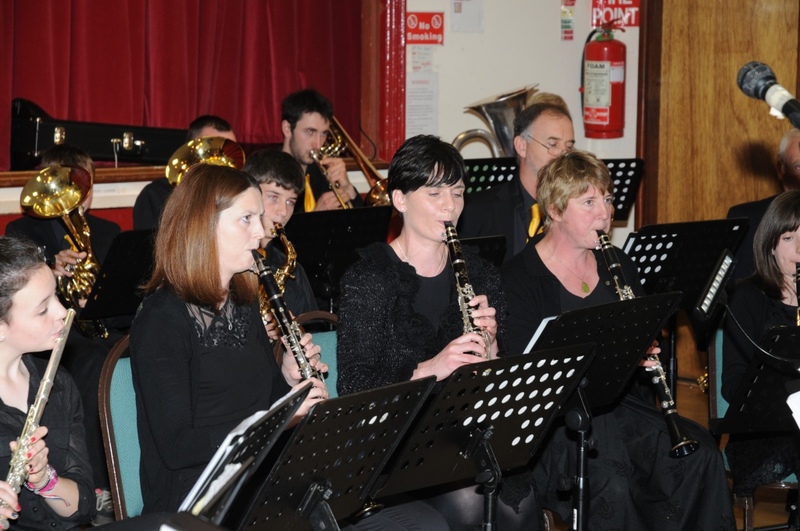 The band played to an enthusiastic crowd at Kilcullen’s first Saint Patrick’s Day parade.